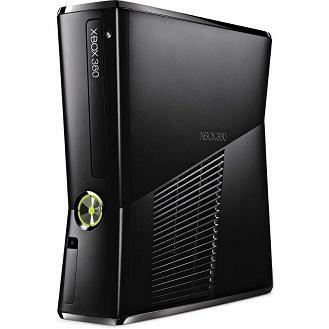 Microsoft has released X360 Slim 250Gb with new matte black finish. The console itself is the same but the body has changed. There is a hope that this will solve the "issue of fingerprints and scratches" on the previous body. The previous finish had a major disadvantage of easily getting fingerprints and scratches even from human touch. In overall it made imprioession of cheap plastic. The new finish and look may allow better integration with room interior. Console with new finish is already available on Amazon. This item can be ordered wholesale from many distributors. Please contact us for getting more information regarding the prices and contacts of distributors for ordering wholesale quantities in your country. I think this is cool, finally Microsoft is mooving away from that shiny body on the current X360 slim models that constantly get fingertrips on it and scratches even from a soft human touch.